Can promoting healthy masculinity be a positive force to prevent men’s violence against women? I think it is a great opportunity to end violence. Last October I was among the 200 people at the Healthy Masculinity Summit. 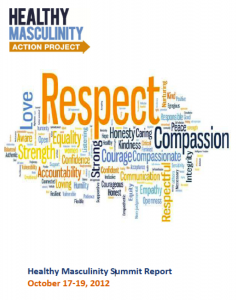 This week the report from the Summit has been released providing insights and observations derived from the awareness- and action-focused conversations on a variety of topics connected to healthy masculinity. The results of the conversations provides critical knowledge that will help move the Healthy Masculinity Action Project forward. 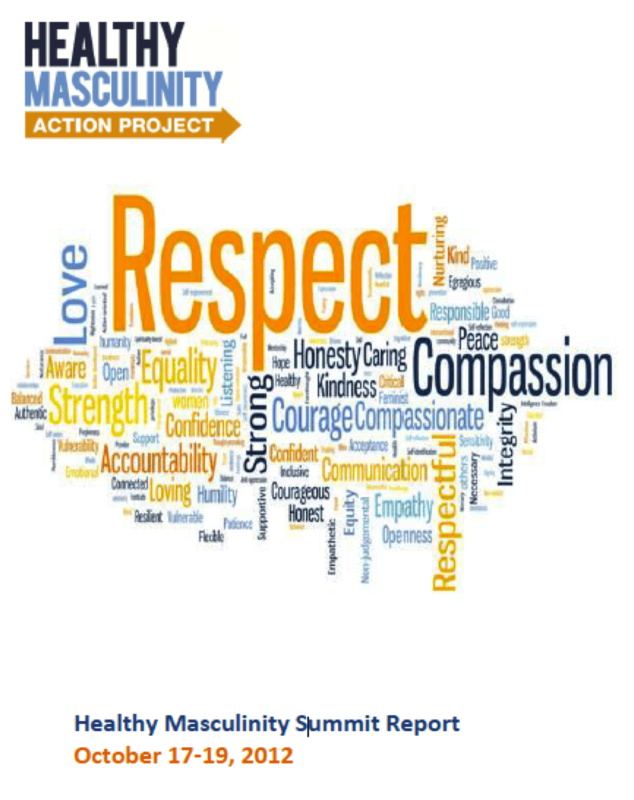 watch the recording of the web conference on Promoting healthy masculinity: A strategy to prevent sexual and domestic violence. How will you promote healthy masculinity?